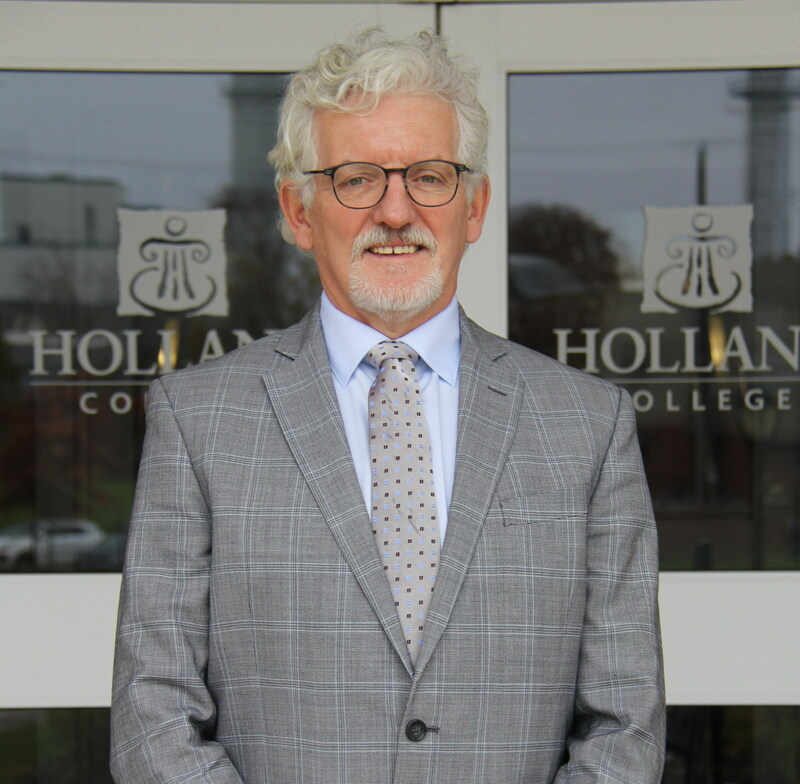 Holland College President, Dr. Sandy MacDonald, will represent Atlantic Canada on the federal government’s newly-formed Future Skills Council. The Honourable Patty Hajdu, Minister of Employment, Workforce Development and Labour, along with the Honourable Bill Morneau, Minister of Finance, announced the Future Skills Centre and Future Skills Council yesterday. This is part of the Government’s plan to ensure that all Canadians have the skills to find and keep good quality jobs and grow the middle class. Fifteen members from Canada’s public, private, labour and not-for-profit sectors were selected to form the Future Skills Council. The selection process was an open call that was merit-based and took into consideration regional, cultural and gender diversity. The council will provide advice to the Minister of Employment, Workforce Development and Labour on emerging skills and workforce trends including national and regional priorities related to skills development for Canadians. The Council will be co-chaired by Valerie Walker, Executive Director of the Business/ Higher Education Roundtable (BHER) and Dr. Thierry Karsenti, Director of the Centre de recherche interuniversitaire sur la formation et la profession enseignante (CRIFPE). “It is a real honour to be among the group selected to provide advice to the federal minister. It is also a great opportunity for our provincial and regional partners to help set the federal department’s spending priorities. The opportunity to hear what Canadian stakeholders are doing in terms of innovative skills and training can only benefit our local and regional labour markets”, said Dr. MacDonald. New technology, artificial intelligence, and global competitiveness are changing the way Canadians work. Many of the skills needed for good quality jobs will change in the years to come. A Canadian workforce that incorporates new technology and adapts is key to Canada’s long-term economic growth. “The world of work is changing and Canadians need to be equipped to seize the opportunities this presents. Future Skills is part of the Government’s plan to build an agile workforce that can find and keep good, well-paying jobs, and strengthen the middle class so that everyone has a fair chance at success – today and tomorrow,” The Honourable Patty Hajdu, Minister of Employment, Workforce Development and Labour, said when announcing the formation of the Future Skills Centre and the Future Skill Council. Ryerson University, the Conference Board of Canada, and Blueprint were selected to partner and operate Canada’s new Future Skills Centre. The Future Skills Centre will operate at arm’s length from the Government of Canada to fund projects across Canada that develop, test and measure new approaches to skills assessment and development.